THANK YOU to all the Veterans who let me buy them a cup of coffee & and share their very real and personal stories serving our country with me at various Starbucks locations throughout Orange County & Los Angeles yesterday! Here are three of the several amazing veterans I met – who gave me permission to capture a portrait with them. 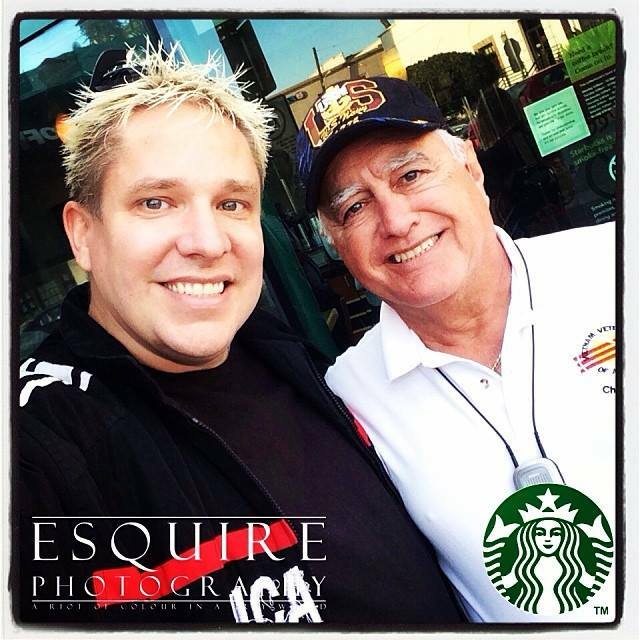 I had the honour of meeting Mike, chatting & buying a cup of coffee at Starbucks in Huntington Beach, a paratrooper for search & rescue from the U.S. Navy! 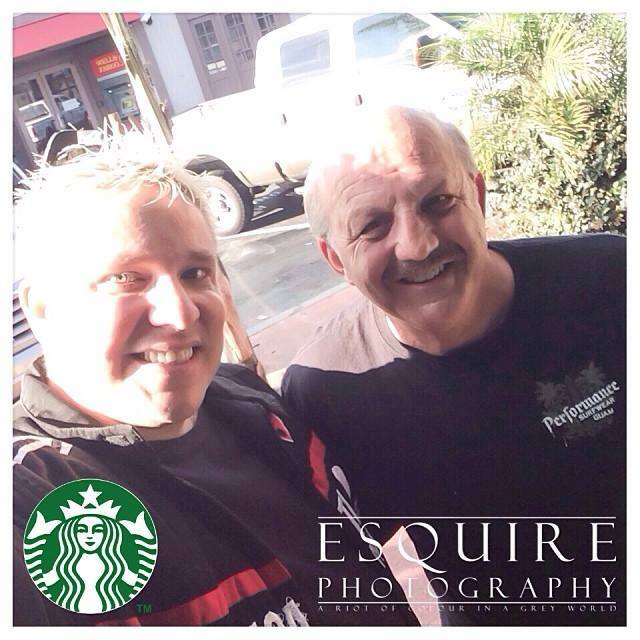 I had the honour of buying a cup of coffee for Dallas at Starbucks in Sunset Beach – a medic who served 7 years. 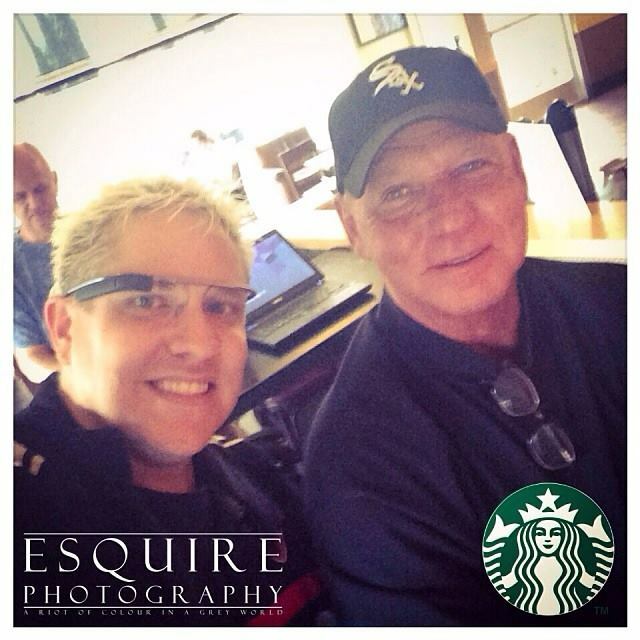 I had the honour of meeting, chatting & buying a cup of coffee for Mike E. at Starbucks from the U.S. Navy! Enjoy a wrap up video (with silly outtakes) & THANK YOU to all the Veterans who shared a cup of coffee & their stories serving our country with me at various Starbucks in OC & LA yesterday! Without you, I couldn’t do something as simple as share my story with others around the world.